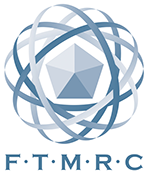 Ecclesiastical and Heritage World have a selection of heritage training providers listed within our online directory offering a wide range of courses. The origins of the first stained glass windows are lost in history. The technique probably came from jewelry making, cloisonné and mosaics. Stained glass windows as we know them, seemed to arise when substantial church building began. By the 10th century, depictions of Christ and biblical scenes were found in French and German churches and decorative designs found in England. 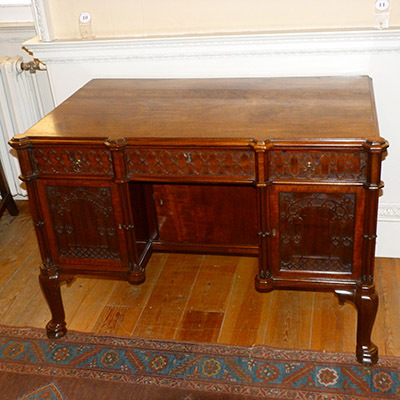 Whilst visitors to this website operate in the sector committed to restoring and conserving the historic buildings and artefacts belonging to the past, they are non the less reliant on the very latest products on the market place to perform this task. Showcased here you will find some of the latest and most innovative new products and services currently available to help us preserve and maintain our heritage for the enjoyment of generations to come. One of the universal building materials prior to the end of the 19th century was lime. Lime was present in various forms in almost every building, from limewash on the walls of cattle byres and cottages to the mortar used on cathedral and castle walls. 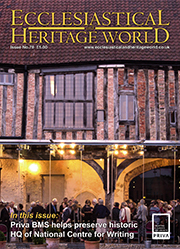 Our next issue will feature a fascinating insight, exploring metallurgy, production techniques, its architectural and historical context and best practice conservation. One of the most frequent changes made to churches today will involve seating in some way. 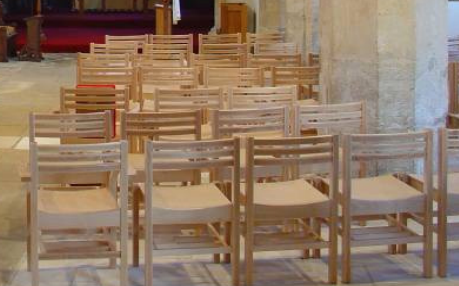 Changing seating inside a church can have a significant impact upon the interior. The process of changing furniture, as well as choosing a suitable alternative, requires careful consideration. ChurchCare publish a document intended to guide parishes through the planning stages and the decisions involved. Mark Harrison, Head of Heritage Crime Strategy at Historic England, outlines the development of their Heritage Crime Programme. Historic England defines heritage crime as: "Any offence which harms the value of England's heritage assets and their settings to this and future generations." A unique register of heritage roofing specialists is providing much needed help and assurance for architects and specifiers when working on heritage projects. 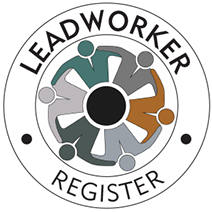 The Register is the brainchild of the UK’s largest roofing trade association, the National Federation of Roofing Contractors (NFRC). 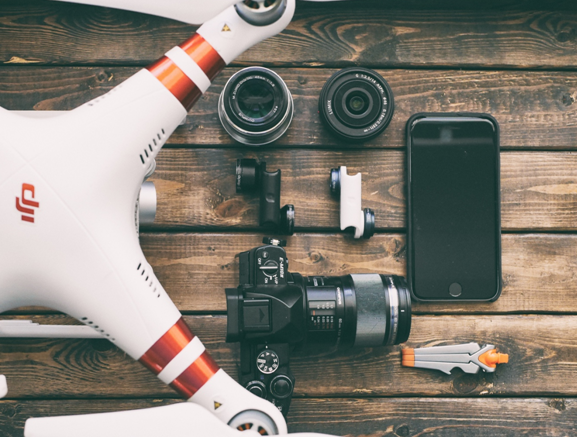 The use of unmanned aerial systems (UAS) is rapidly expanding as the carers and keepers of old buildings and churches learn how much easier and more cost-effective completing surveying and maintenance projects can be with the professional use of drones. 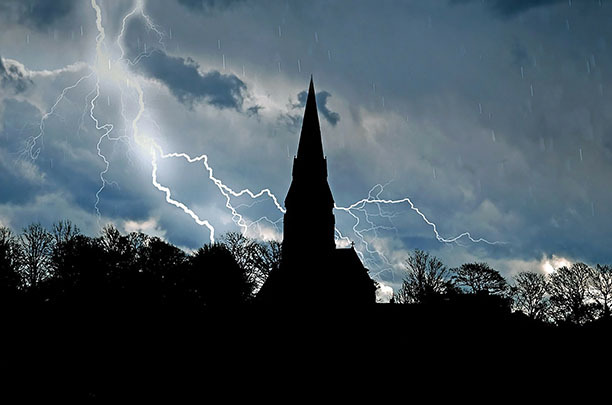 When lightning strikes are you protected against this act of God? The issue of lightning protection in churches is one that has exercised this publication for many years. In this four-part series of spotlights on the issue we will be revisiting various aspects of the subject, beginning with an overview of current thinking. Sold out! signs are up at Event City in Manchester, ahead of the much-anticipated return of CRE North – with more than 130 organisations taking all the space earmarked for the show, which runs from 13-14 March. 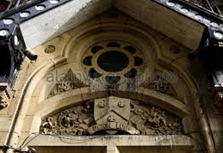 Church and listed building owners - and managers for large property owners in the sector such as Historic England, the Public Monuments and Sculpture Association, and the National Trust - understand property wear-and-tear very well. In fact, those who manage such facilities must budget for repairs and maintenance of their grounds and buildings each year. 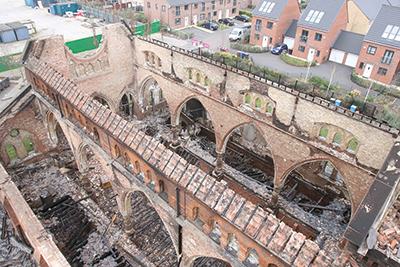 Fires in churches and heritage buildings have a number of causes and can have devastating consequences – not only in terms of damage to property, but also as the cause of serious injury and even loss of life. 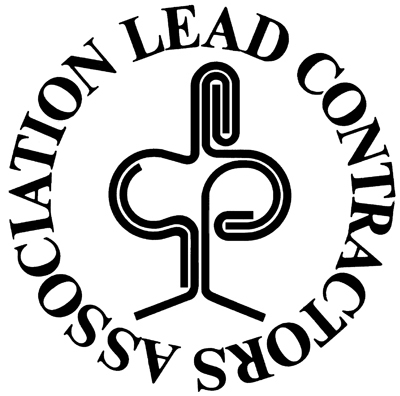 The Lead Sheet Association has been developing and running successful training and qualification initiatives for many years to help ensure that standards of leadwork are high across the construction industry. The successful insulation of a 250-year-old farmhouse in rural Aberdeenshire has received a Commendation in the Scottish Energy Efficiency Awards, which took place in Glasgow this summer. 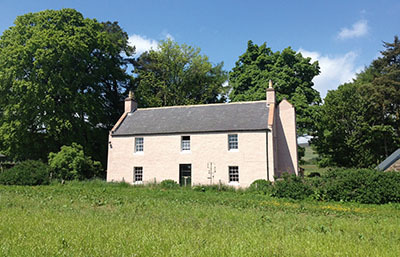 Bogendollo House, an early 19th century category C listed building at Fettercairn near Aberdeen, was the subject of an extended trial to assess the viability of high performance spray foam insulation as a means of preventing heat loss in architecturally significant buildings. The York Handmade Brick Company has been highly commended for two major projects in the prestigious 2018 Brick Awards. 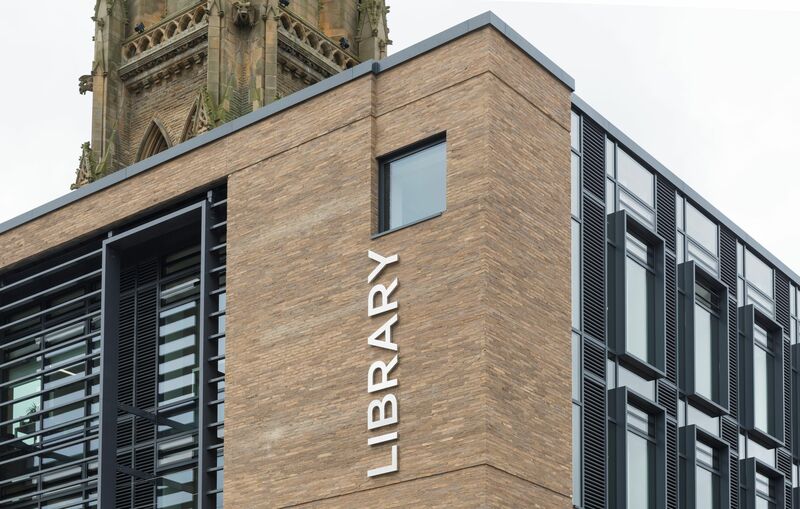 Leading independent brickmaker York Handmade, based at Alne, near Easingwold, was recognised for its work on the acclaimed new Westgate Centre in the heart of historic Oxford and for the magnificent new Halifax Library. The Lead Sheet Training Academy is pleased to announce the appointment of new General Manager, Nick DuGard, who will be leading the organisation in its next phase of development. Nick joins the organisation with a wealth of experience relevant to the construction training sector, having spent 15 years at City and Guilds as a Regional Business Manager where he was responsible for the delivery of sales revenues, business solutions and the development of a broad range of qualification products throughout the UK. 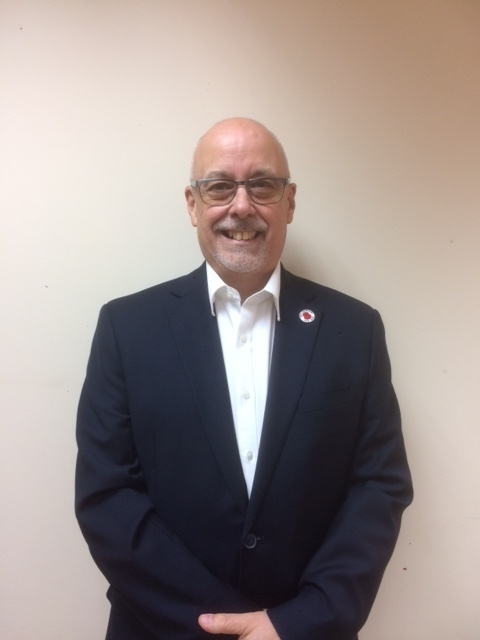 As well as an in-depth understanding of the work-based training sector, he also brings a breadth of knowledge in wider funding potential as he has worked as a business and fundraising consultant in the sports world. 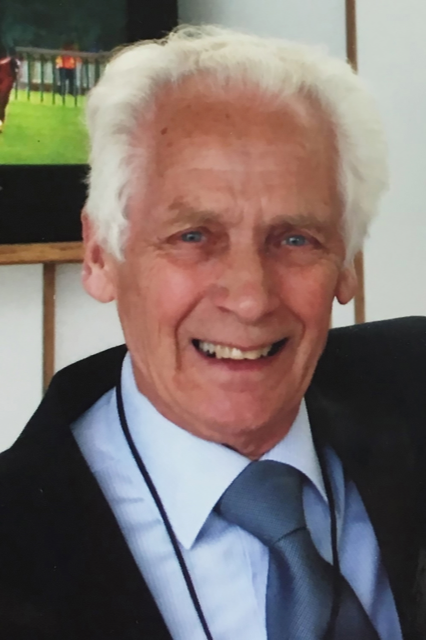 Each annual Murdoch Awards event is special to the organisers, prizewinners and sponsors alike, but this year the occasion was marked with huge sadness over the passing of Richard Murdoch last January. At this year’s gala dinner, held at the Vineyard Hotel in Newbury where the awards were announced and presented, tributes were paid to Richard by Lead Contractors Association (LCA) secretary Ray Robertson and past chairmen Steve Hempstock and Peter Rutherford. It is safe to say that without Richard Murdoch there would be no Lead Contractors Association, or even if it did exist, it would certainly not be in its present form. The Murdoch Awards were established in 1996 by the LCA to mark Richard’s retirement from the industry. Bristol's iconic Whitfield Tabernacle, one of the most at risk Grade One listed buildings in the UK, has taken a big step towards being saved thanks to a partnership between Crossman Homes and the Whitfield Tabernacle Trust. 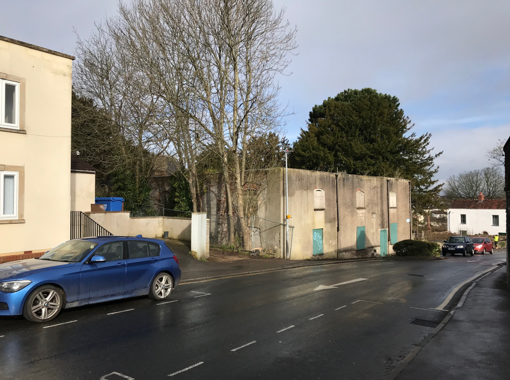 The Kingswood building, dating back to 1741 and widely regarded as the birthplace of the Methodist movement will, under plans being put forward, be renovated and redeveloped as a community space. War Memorials Trust aims to help all war memorial custodians, whatever the nature and size of their war memorial by facilitating repair and conservation projects through grant funding and/or best conservation practice advice. As the centenary of World War I draws to an end there is currently high demand for grants so just because a project is eligible for funding does not mean the Trust can guarantee a grant can be made. All grant applications are subject to available funding with support given to those memorials where there is greatest need. To find out more about funding read the Trust's What we fund advice or Apply now. 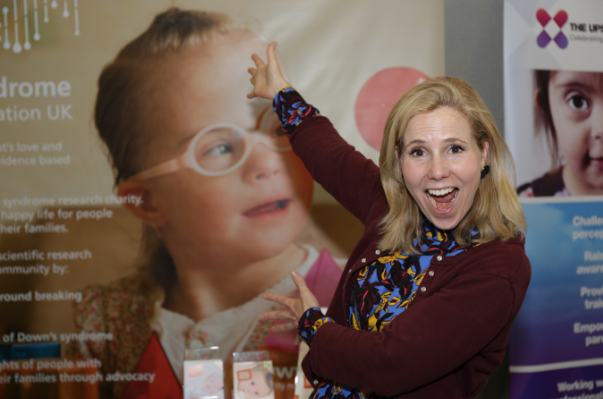 Actress and comedian Sally Phillips wiped away a tear as she heard an 82-strong choir from the Notre Dame School, Cobham, sing and sign to accompany blind pianist Marilyn Baker singing "open my eyes" - a song she had written. Sally - who appeared in the Bridget Jones films, and alongside the BBC series Miranda, and who has a son, Olly, with Down's Syndrome - called on the crowd gathered for the opening of the Christian Resources Exhibition at Sandown Park, Esher, Surrey, to encourage their churches to be places where those with a disability would be welcomed to play a useful role in church life. 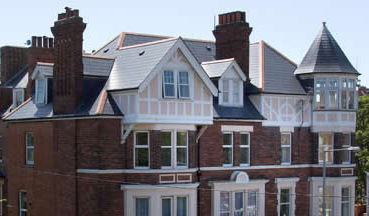 Cembrit, specialist supplier of both natural and fibre cement slates, has supplied Jutland slates for a set of apartments in the heart of Folkestone, Kent. This refurbishment required a new roof to complement the existing exterior design and the company’s Jutland slates provided the perfect combination of a traditional yet fresh appearance. 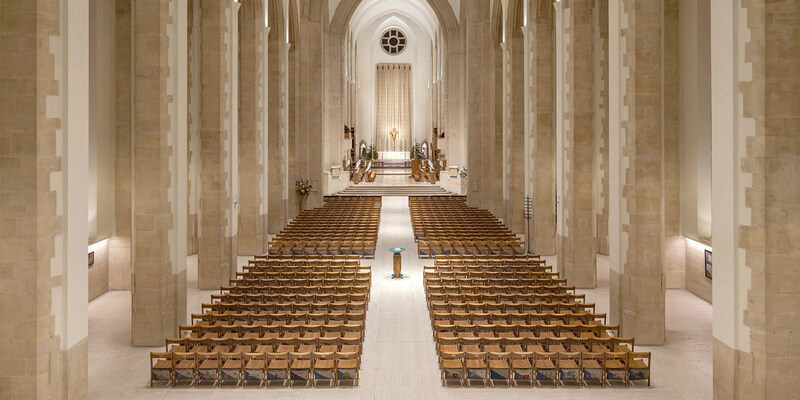 One recent challenge for DM Music Ltd was undertaking a complete overhaul of the audio system at Guildford Cathedral. This has been part of the Cathedral’s repair work with significant proportion of funding from the Heritage Lottery Fund. St Mary’s in the Marketplace, the Parish Church of Stockport, has a history running back to the 12th century and still includes some parts of the original church, although most of the Grade One-listed building was erected in the early 19th century. 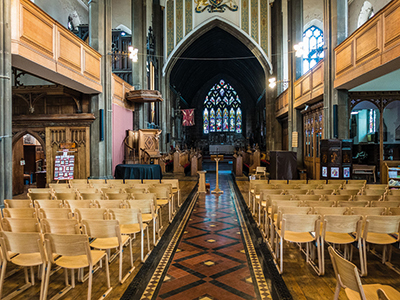 The church occupies pride of place overlooking the historic market area of Stockport and has been at the centre of the local community in the town for hundreds of years. 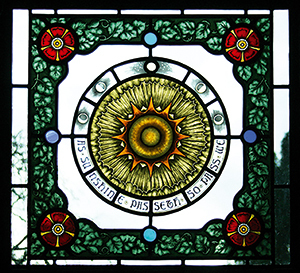 When it was decided to commission new ornate stained glass for The Old Parsonage – a Grade Two-listed building in Didsbury, Manchester – the obvious choice for the job was Manchester-based Genesis Stained Glass. The building, which dates from around 1650, was owned by Alderman Fletcher Moss from 1885 to 1919. 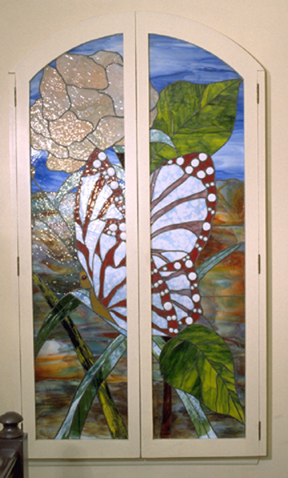 Fletcher Moss was an avid art and nature-lover, who tried his hand at designing his own stained glass. The result was a flamboyant, decorative interior with ornate Gothic-style stained glass and wooden tracery in most of the windows. He bequeathed the building to the people of Manchester and it is now managed by Didsbury Parsonage Trust. During the lead up to Armistice Day thoughts were focused on the centenary of the end of hostilities in the First World War. 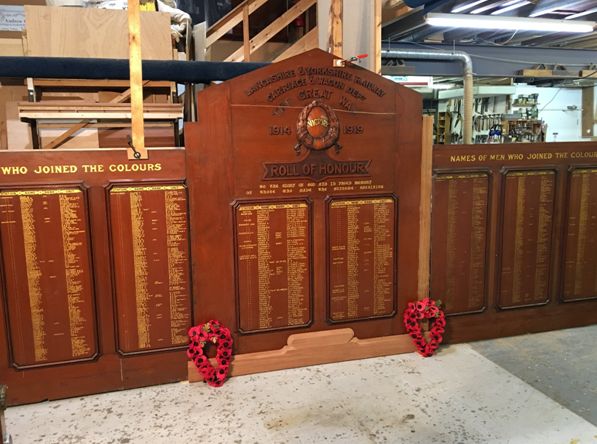 At furniture restorers Andrew G Podmore & Son in York restoration work is progressing well on the memorial for members of the Lancashire and Yorkshire Railway who lost their lives in the conflict. At the outbreak of war in 1914 the company had a 37,000 strong workforce. Over 10,000 would volunteer for the armed forces and 1,422 would lose their lives. Heritage properties can be particularly susceptible to the winter weather however, careful maintenance and proactive management can help reduce the risk of property damage and injury to those that visit your property during the colder months. As a specialist insurer, Ecclesiastical is uniquely positioned to provide some simple practical advice that can help keep your property and its visitors safe as the cold weather approaches. 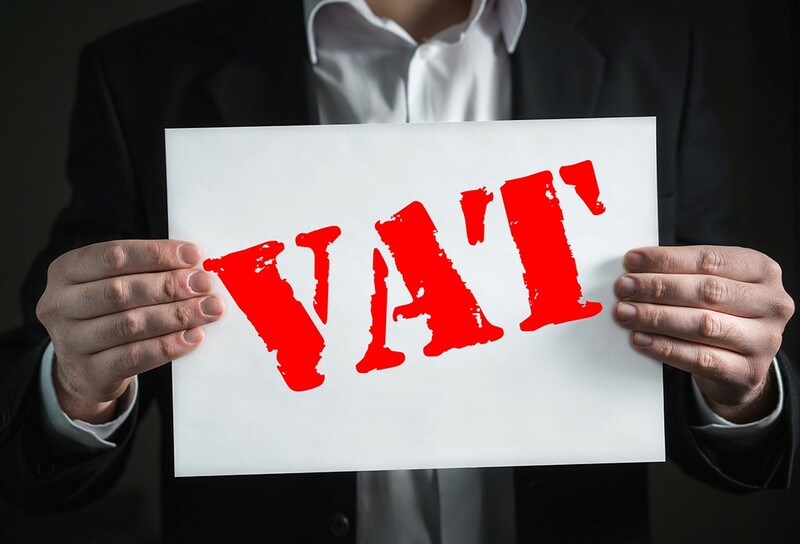 "We speak to many Church leaders and treasurers about VAT," says Les Howard of vatadvice.org, "and we frequently make them smile when we explain that VAT can, in some cases, be mitigated on construction and alteration works to Church buildings. So, whether you are spending £5,000 or £5m, it is worth addressing the question of VAT. "Although the basic rule of VAT is that most goods or services are charged at 20%, there are a number of provisions that reduce the VAT applicable for certain works to Church buildings," Les continued. Marley Alutec’s Evoke eaves solutions and Evolve rainwater ranges have perfectly complemented the uniquely modern character of a stunning residential project, Thursford Castle, which incorporates the ruins of 19th century chapel. 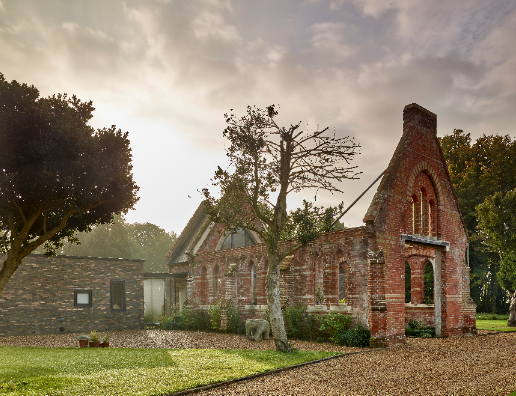 Derelict since the 1930s, the 180-year-old chapel is now the focal point of the Great Snoring-based development, with the ruined walls forming the entrance courtyard to a single storey, contemporary-designed home. Ahead of the Autumn Budget, specialist insurer Ecclesiastical is urging the government to reduce VAT on repairs and approved alterations to listed buildings. Ecclesiastical is supporting organisations such as the Heritage Alliance and the Listed Property Owners’ Club, which are calling for VAT to be reduced to 5% on repairs and approved alterations to listed buildings to help owners protect such an important part of the nation’s heritage. 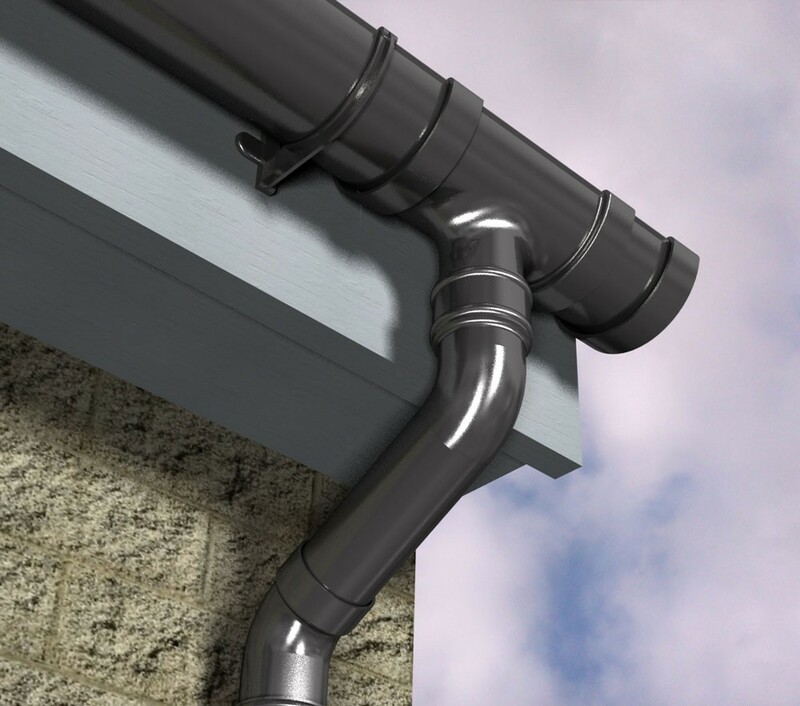 Marley Alutec, UK leader in innovative aluminium rainwater and eaves solutions, have announced a major cut in the delivery lead times of their top selling products. With immediate effect, the lead time for stocked Heritage Black and Anthracite Grey (RAL7016) goods will reduce to five working days, while all standard colour products will be delivered within ten working days of order. This listed property had been rendered with cement at some stage which had been causing damage to the structure over the years. 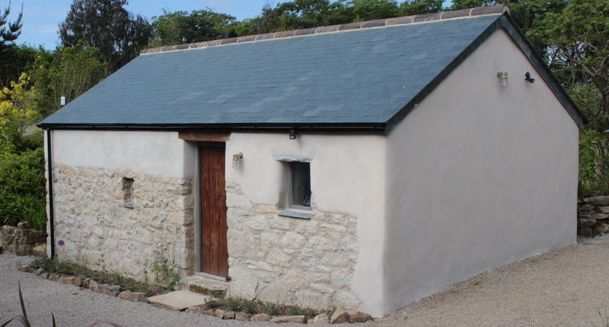 Lime render was required to restore the property to its original status. 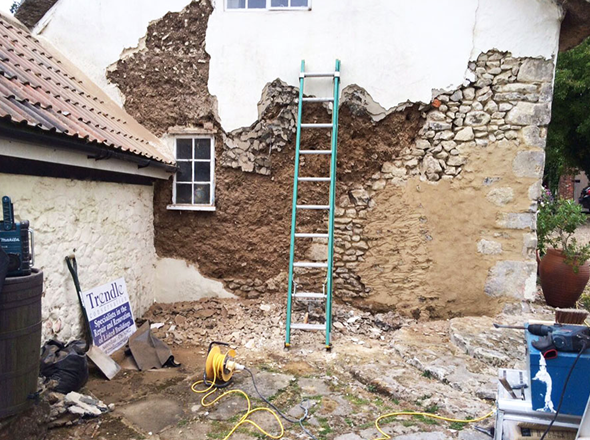 Somerset based Trendle Conservation were asked to come in and look at a gable end as the render was starting to flake on this Grade II listed property. Ecclesiastical has become the first insurer to sign up to the Health and Safety Executive (HSE) initiative aimed at improving health and wellbeing in the workplace. The specialist insurer has made its commitment to the ‘Helping Great Britain Work Well’ strategy, with a number of projects already underway to further enhance its risk management guidance for brokers and customers. Recent events in Glasgow have undoubtedly brought the issue of fire prevention in to sharp focus for many property owners. After a second devastating blaze in four years, the latest incident at the Glasgow School of Art has destroyed property, displaced students and even impacted local businesses not connected to the school. The first fire in 2014 was caused when flammable gasses from a foam canister came into contact with the hot surface of a projector, sending flames upwards through voids in the walls and old ventilation ducts and completely destroying the iconic Charles Rennie Mackintosh building. Following their recent successful completion of conservation and restoration works in Ripon Cathedral, St Nicholas, Newcastle and Manchester Central Library, York-based Andrew G Podmore & Son have been involved with the York Civic Trust at Fairfax House. Reputedly the finest Georgian town house in England, Fairfax House was designed by York's most distinguished eighteenth-century architect, John Carr. It was saved from decay and returned to its former glory by York Civic Trust in 1982-84. Why invest in stacking chairs?